Great east side location, conveniently located to bus lines, shopping and dining. 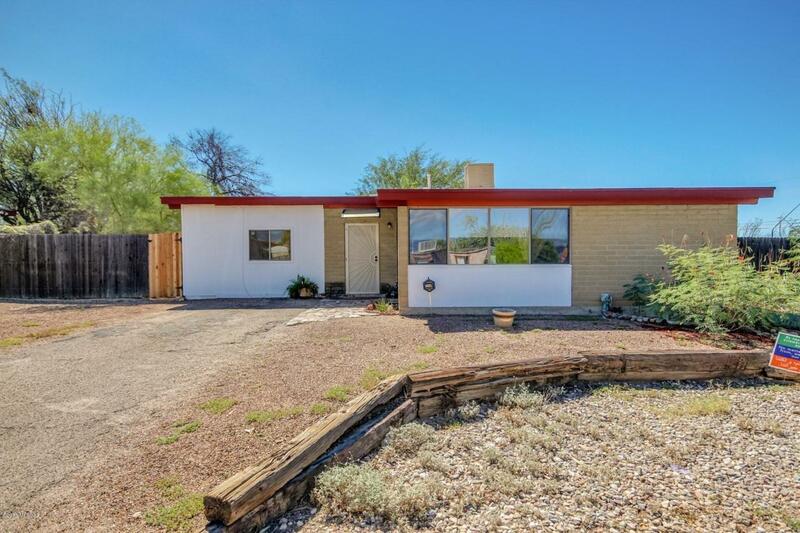 This 3 bedroom 1 bath home is a great starter home. Updated bathrooms, laundry located inside, spacious backyard w/ storage shed. Come out and see your new home.